Every day we face a growing epidemic of stress. People of every race, age and income all make the same confession: ‘I am so stressed’. 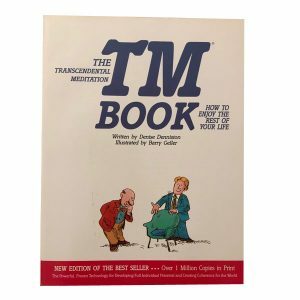 There is a simple practice that dramatically changes how we respond to life’s stresses: the Transcendental Meditation technique. 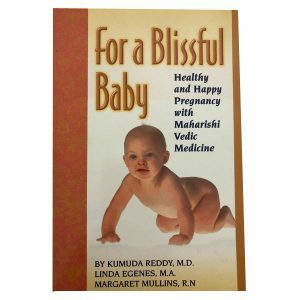 With scientifically proven benefits, improved focus, sleep, resilience, creativity and memory, this method has a direct impact. Strength in Stillness is a simple, classic guide to calming your mind and body using the Transcendental Meditation technique. 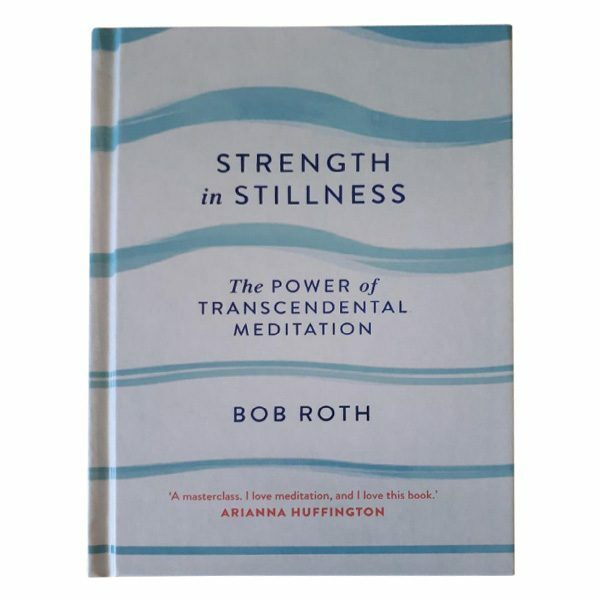 Bob Roth is one of the world’s most sought-after teachers of Transcendental Meditation – a highly effective form of meditation that goes beyond mindfulness to produce a deeper and long-lasting sense of peace. 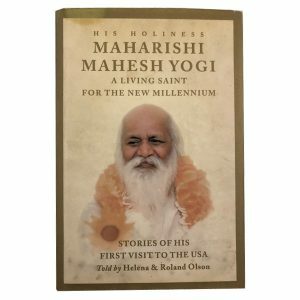 For nearly five decades, he has helped bring Transcendental Meditation to millions of people around the world – in 35 countries across Europe, North and South America, Asia and Africa. 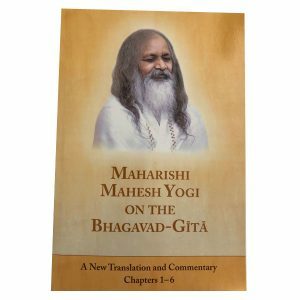 Once a sceptic, he learned the art from Maharishi Mahesh Yogi, the foremost scientist of consciousness and meditation. As Co-Founder and Executive Director of the David Lynch Foundation, Bob teaches frequently at US inner-city schools, veterans’ hospitals, battered women’s shelters, homeless shelters and prisons. Bob is also the go-to meditation teacher for leading figures in the worlds of media and business.